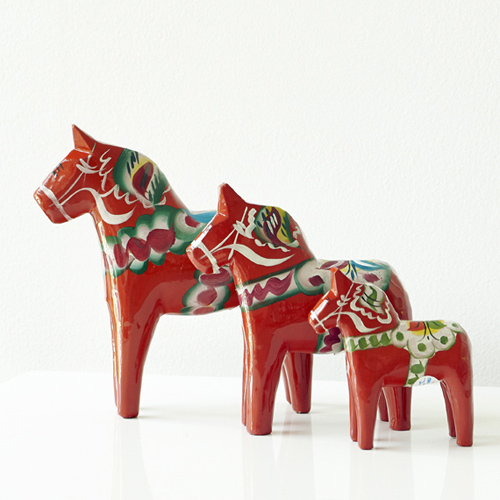 The red horse is the most classic of the Swedish Dala Horse. 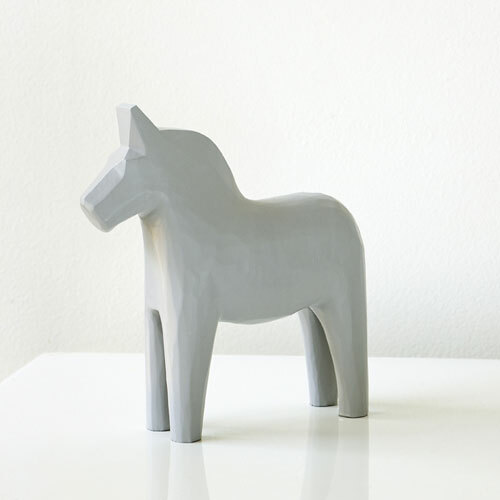 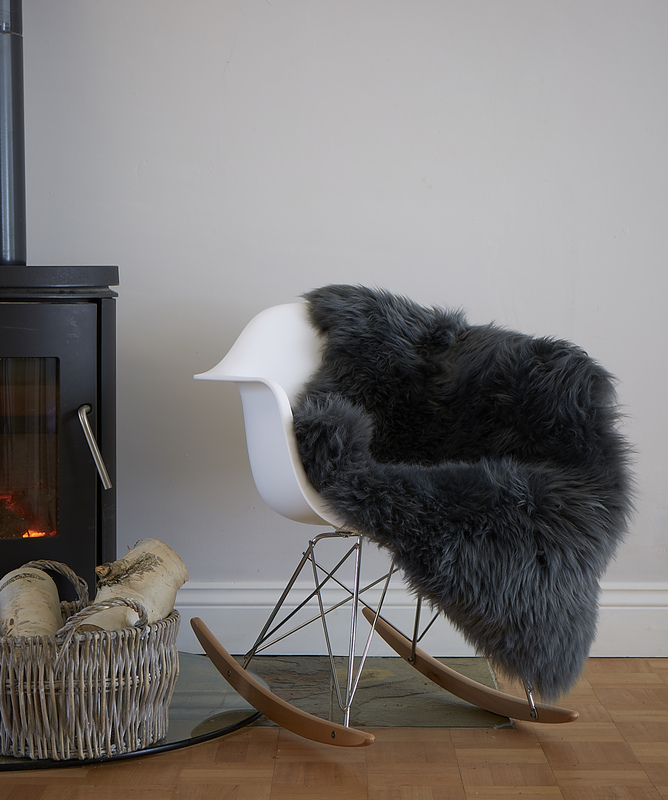 Add a splash of colour to any neutral interior with this iconic piece. 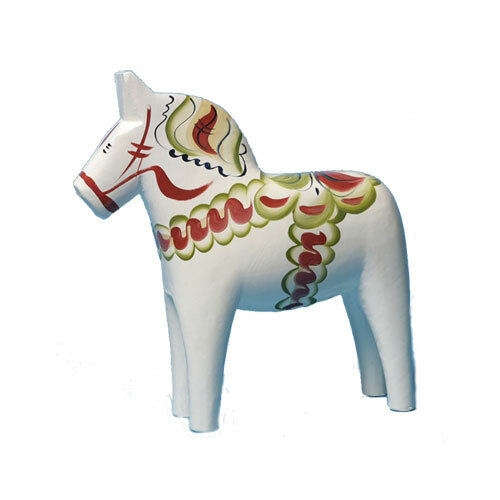 The sets of large Dala Horses (20, 25 & 30cm) are specially manufactured to order and have a 4 week lead time. 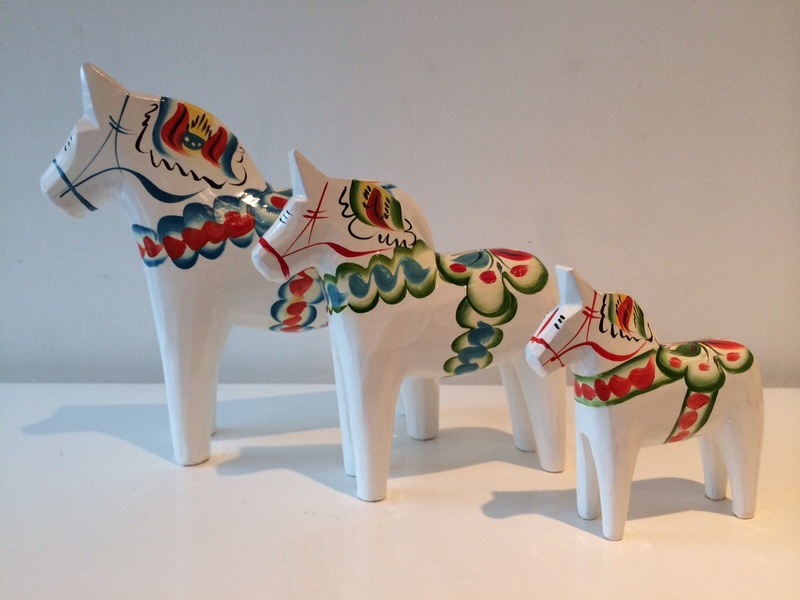 SKU: N/A Category: Sets of Wooden Dala Horses Tag: The sets of large Dala Horses (20, 25 & 30cm) are specially manufactured to order and have a 4 week lead time. 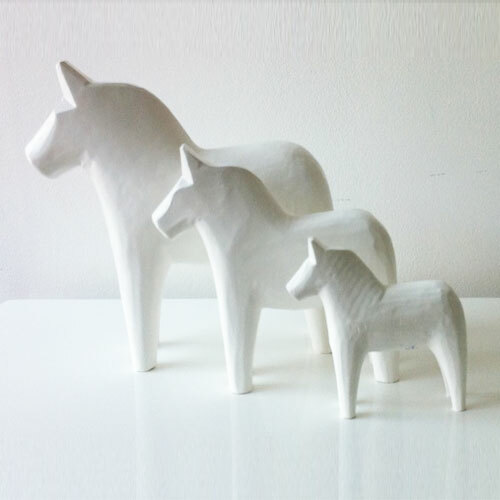 The size is measured from the foot to the top of ears. 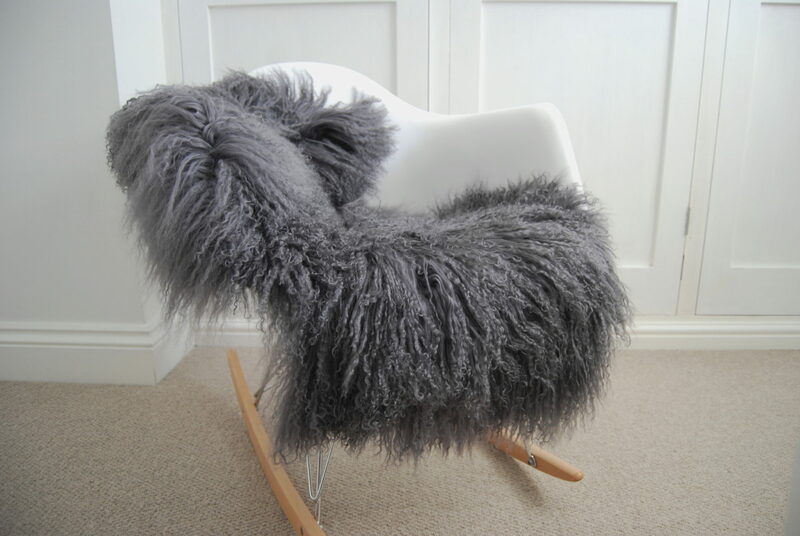 We can offer bespoke sizes, please contact us if there is a special size you would like. Be the first to review “Set of Red Dala Horses” Click here to cancel reply.